How has your day been? 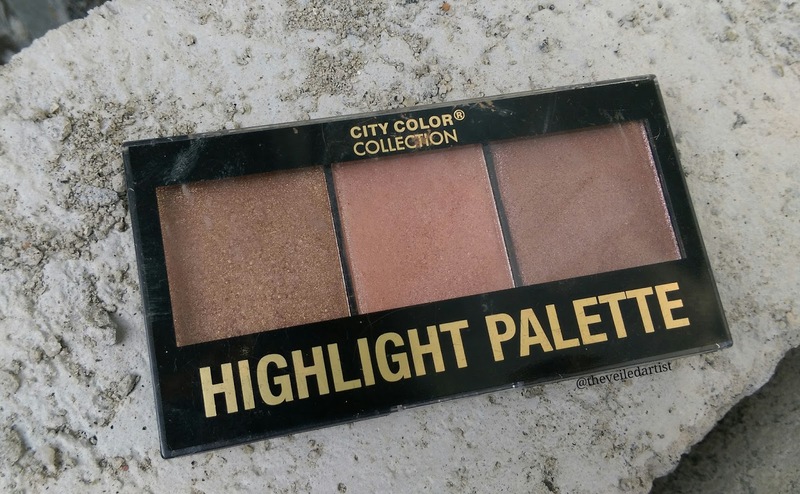 Today I will be reviewing the extremely pretty City Color Highlight Trio Palette from the second collection. What City Color Cosmetics Claims..
Let it glow, let it shine! City Color Highlight Trio features three stunning, satin-finish highlight shades in one convenient palette. With a silky formulation you almost won't want to touch, one swipe will get you hooked! Great for every day, every night, and customizing your own highlight shade. I purchased this palette for $6 on ebay. You get almost 15g of product which is an insanely good amount considering the cost! Both the first and last pans have 5.35g of product and middle pan has 4.55g of product. The packaging is pretty basic and I wish it had a mirror but you can't complain once you look at that price tag haha. 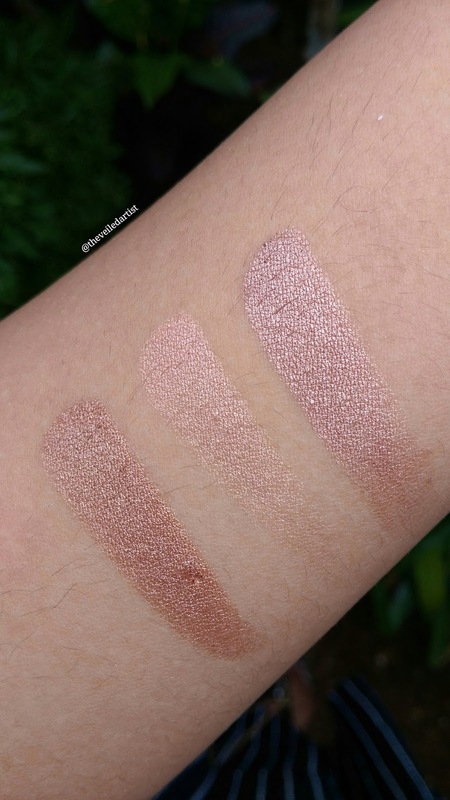 The powders are super smooth and blendable and all three shades are extremely flattering on a variety of skin tones as well. The pigmentation with city color products are always amazing and you just can't beat their prices. 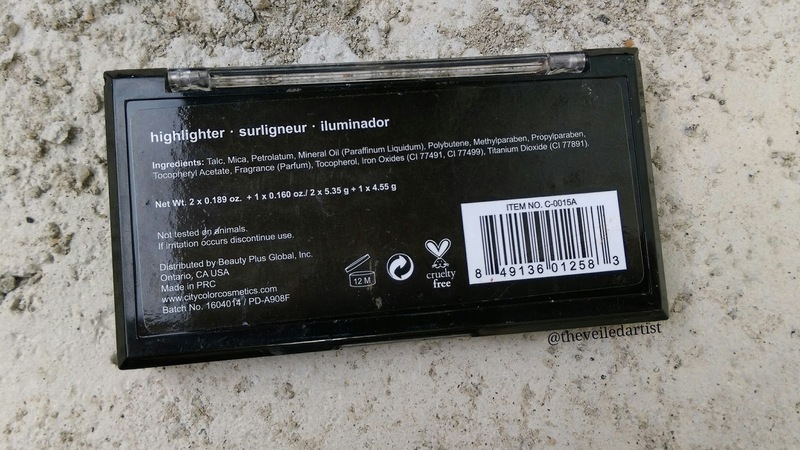 I feel like this palette can definitely compete with some very expensive high end highlighters out there. But I must say it's not a product for someone looking for a glow, which is what I am personally into. I like my skin to look like skin and I find this palette to be too shimmery. It looks stunning in pictures! But in person I feel like it gives my skin texture that isn't normally there. 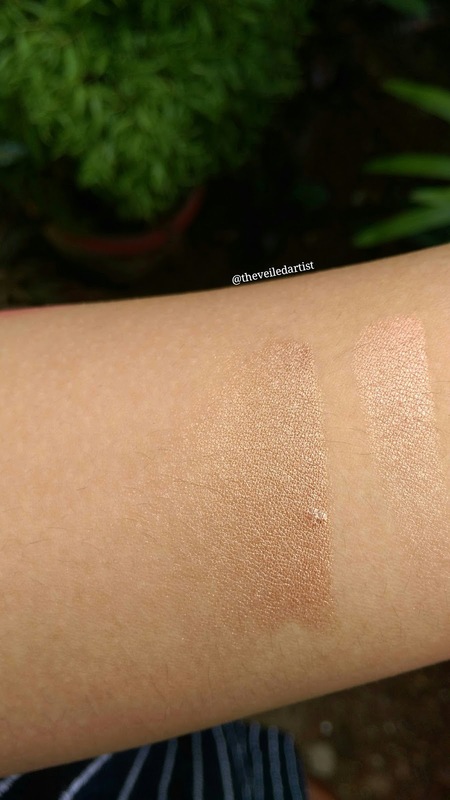 I even tried to use very little product and apply some foundation over it, to see if I can get it to look a little toned down but then I was left with shimmer particles. So sadly, I only use this palette as eyeshadow:/ I'm still on the lookout for an affordable perfect glowy balmy highlighter. I should probably give liquid illuminators a shot! I would actually! 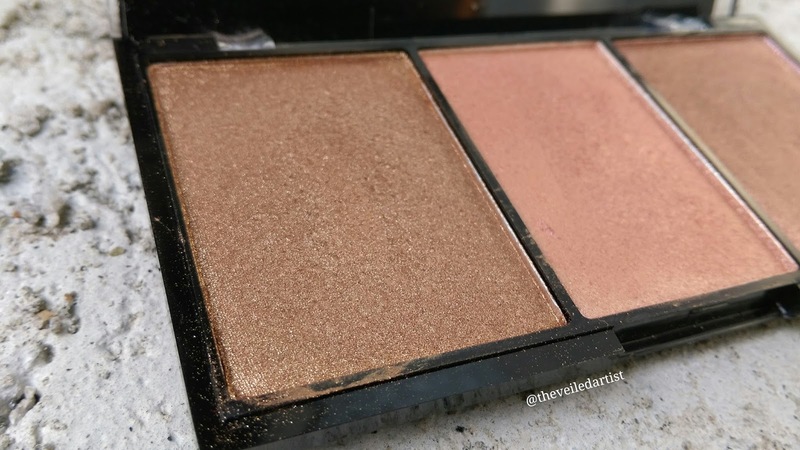 For someone who prefers a slightly stronger highlight, it's a stunning product at an unbeatable price!